When you were a baby, you didn't have any teeth at all. Then as you grew, your teeth started to come out. 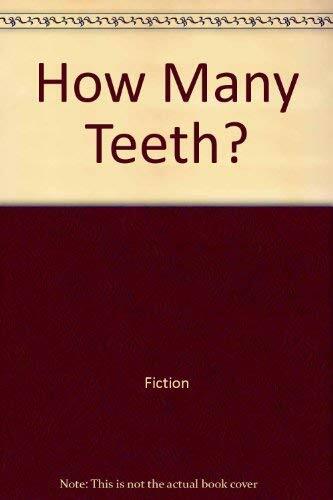 First one, then two - and finally, twenty teeth in all! Paul Showers wrote twenty books for the Let's-Read-and-Find-Out Science series, including favorites such as What Happens to a Hamburger? and Where Does the Garbage Go? Mr. Showers worked on the Detroit Free Press, the New York Herald Tribune, and for thirty years, the Sunday New York Times.